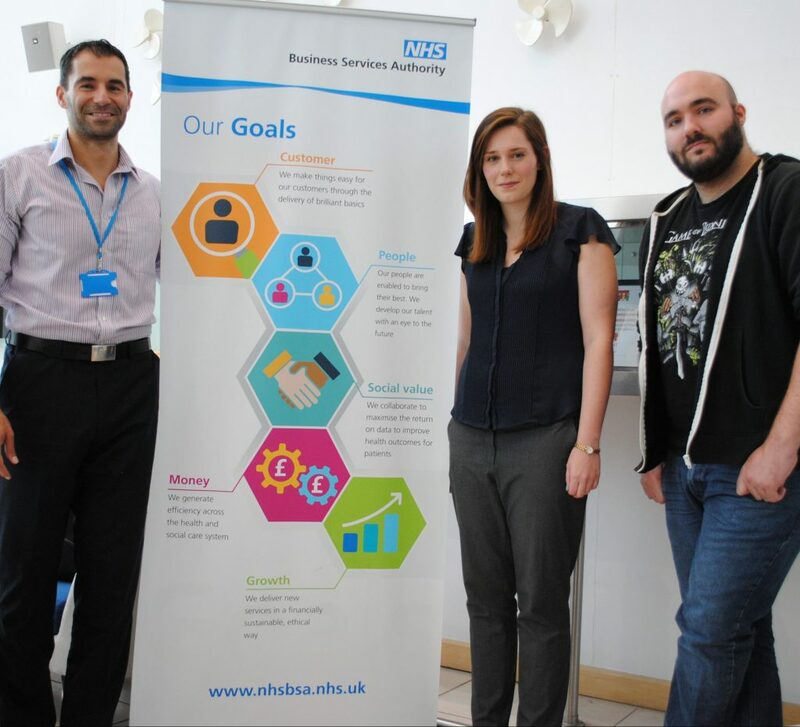 The NHS Business Services Authority (NHSBSA) is the latest high-profile organisation to partner with digital platform globalbridge, which aims to connect talented students with educational and career opportunities. North East-based globalbridge, which launched last year, is a unique platform that bridges the gap between students, universities and employers. The online facility allows students to showcase their skills, and engage with educational establishments and future employers, which benefit from gaining access to a database of promising individuals. The NHSBSA has this month launched its own profile page on the platform. The page allows it to offer placements, insight and innovation days to students and to connect and engage with schools. The platform will also be used to advertise graduate placements, degree apprenticeships and NVQ Level 3 apprenticeships. The NHSBSA provides central services to NHS bodies, patients and the public, such as managing the NHS pension scheme, issuing European Health Insurance Cards, and administering payments to pharmacists and dentists. Two apprentices currently benefiting from apprenticeships within the NHSBSA include Helen O’Donnell and Steven McLackland, both of whom work in the Corporate and Student Services team, based at the organisation’s headquarters at Stella House in Newcastle. Both are degree level apprentices and have been with the NHSBSA for over ten months. 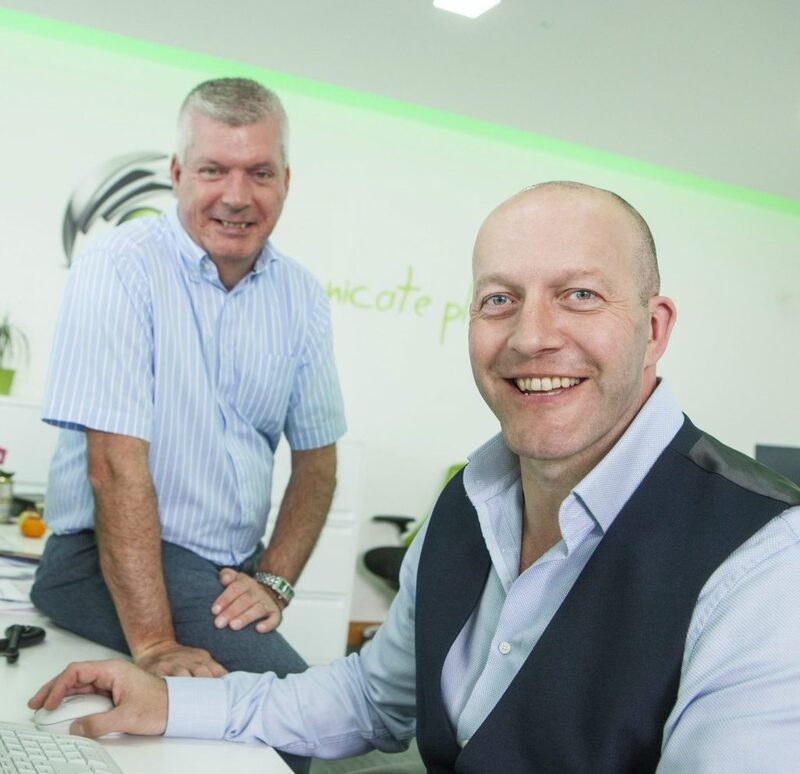 As part of their roles they support business critical systems and work on a variety of projects. They have learned a number of new technologies and skills. Helen has been supporting compliance with the new GDPR rules, where she has learned machine learning/artificial intelligence. Steven has been developing his analysis skills in line with his current module at university, analysing and documenting core systems, and providing key information to enable strategic decisions to be made. Kirste Worland, Head of Technology Applications at the NHSBSA, said: “We’re delighted the NHSBSA has signed up with globalbridge to showcase the business and the diverse range of workplace opportunities within the organisation. It offers us the opportunity to engage with future talent in a digital medium and to benefit from students’ creativity and to bring those ideas into the organisation. The NHSBSA is currently forging links with a number of local schools through its globalbridge partnership including Thorp Academy secondary school in Ryton, Gateshead and Kenton School, Newcastle. globalbridge is building relationships with government, education and business leaders. Members signed up include the likes of Durham University, Northumbria University, Watson Burton LLP and KPMG. globalbridge allows young people to showcase their talents and achievements to educational institutions and industry, using their own fully interactive profile pages, while allowing them to search for schools, universities and businesses that offer the opportunities they are seeking. It also provides universities and businesses with a searchable, fully customisable database to identify individuals who satisfy specific skills, interests and goals.